Your design solutions will be targeting local and global markets for a huge variety of sectors. 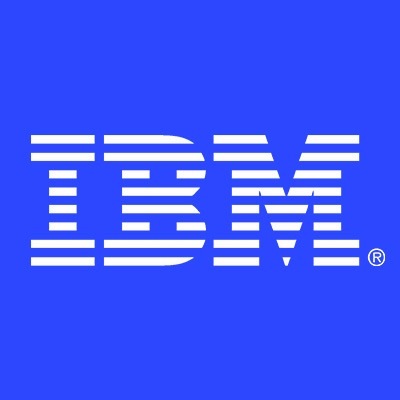 At IBM, there are no limits for specialization and professional growth. Please provide a portfolio as well as a CV when applying for this vacancy. The portfolio can either be as a file or as a link to an online portfolio.